Absolutely in love with my wedding invitations. 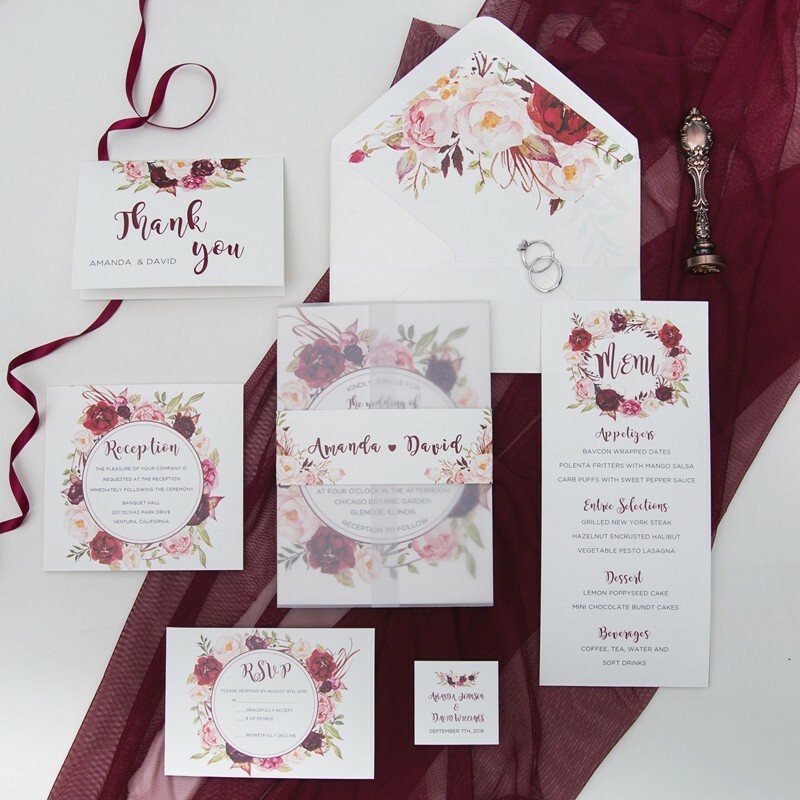 Thank you elegant wedding invites! 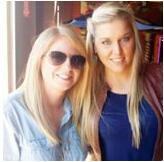 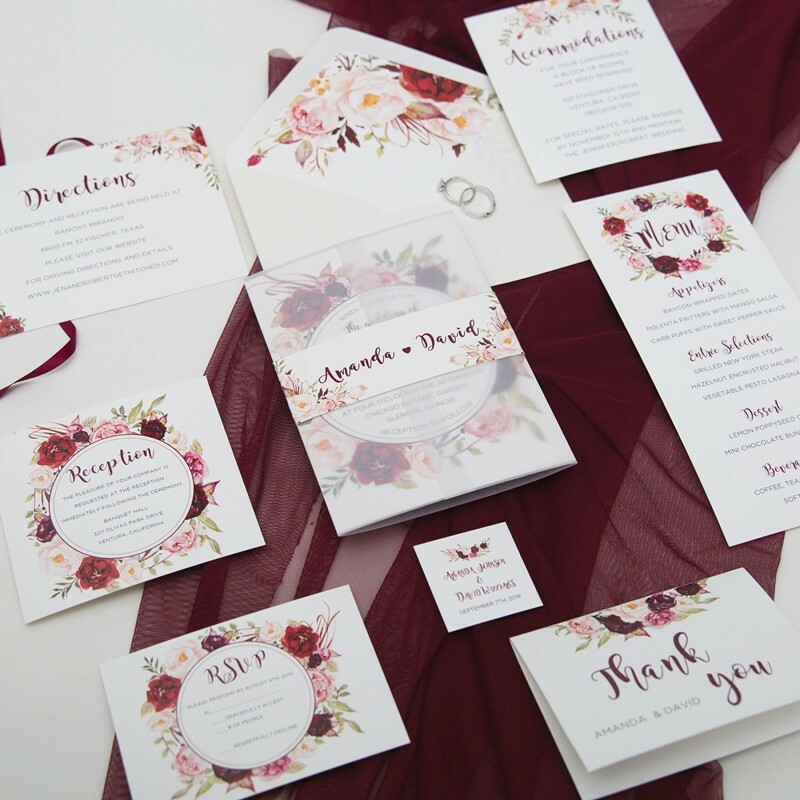 Stylish Wedd is a great company to work with. 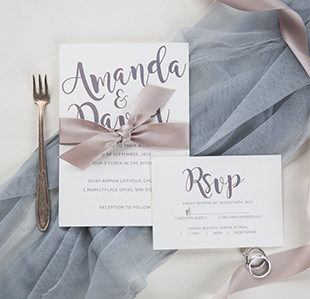 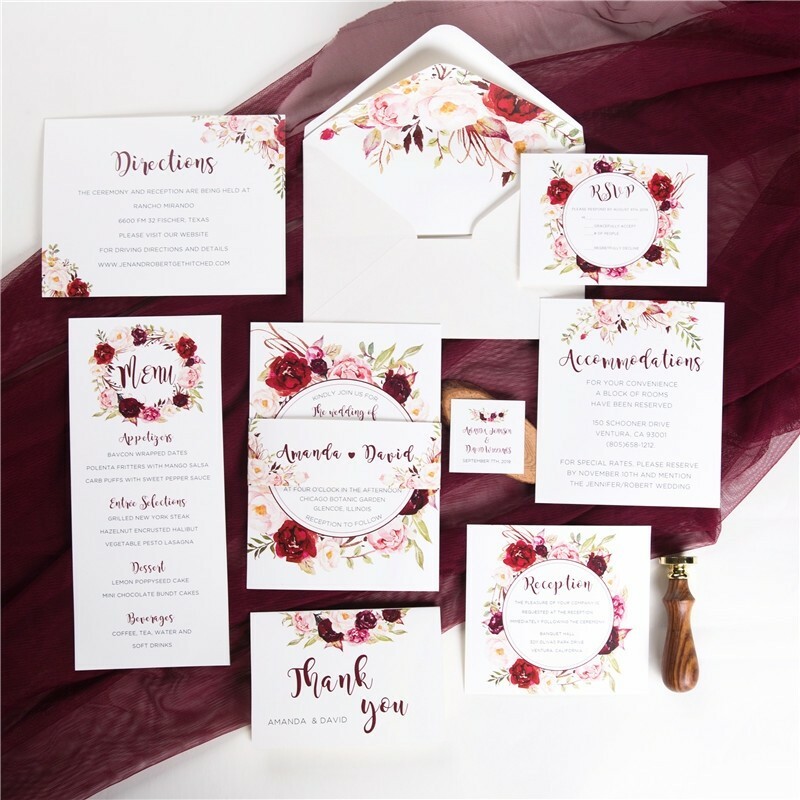 If you are looking for a company that is hands on and willing to help you through out your entire process of picking invitations they are the ones. 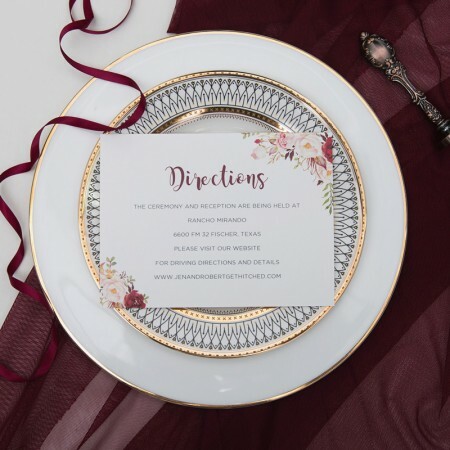 When you are getting married it can be very stressful its nice to work with people that actually take time to edit and can offer you different options. 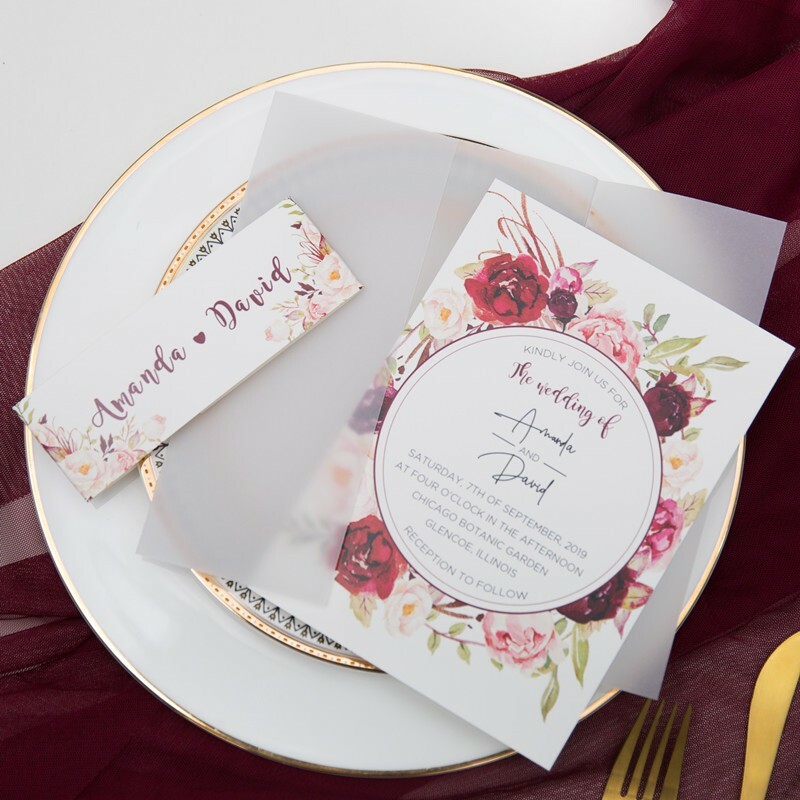 I changed up my invites twice and I am happy I did because I love the outcome! 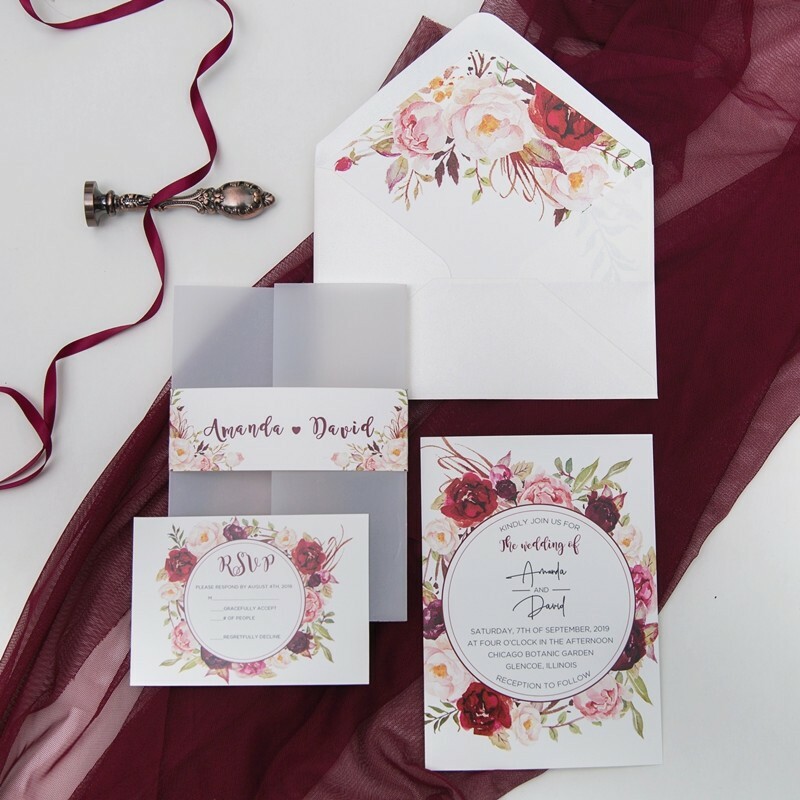 Stylish Wedd Invites is a real pleasure to work with! 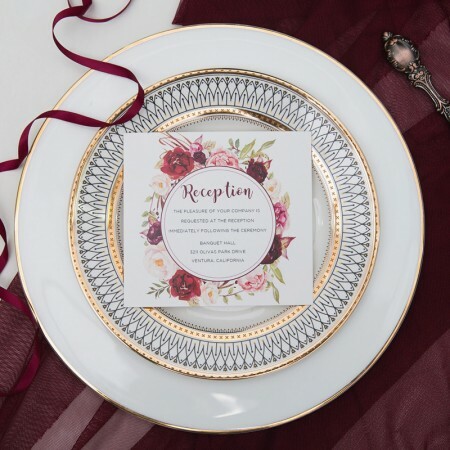 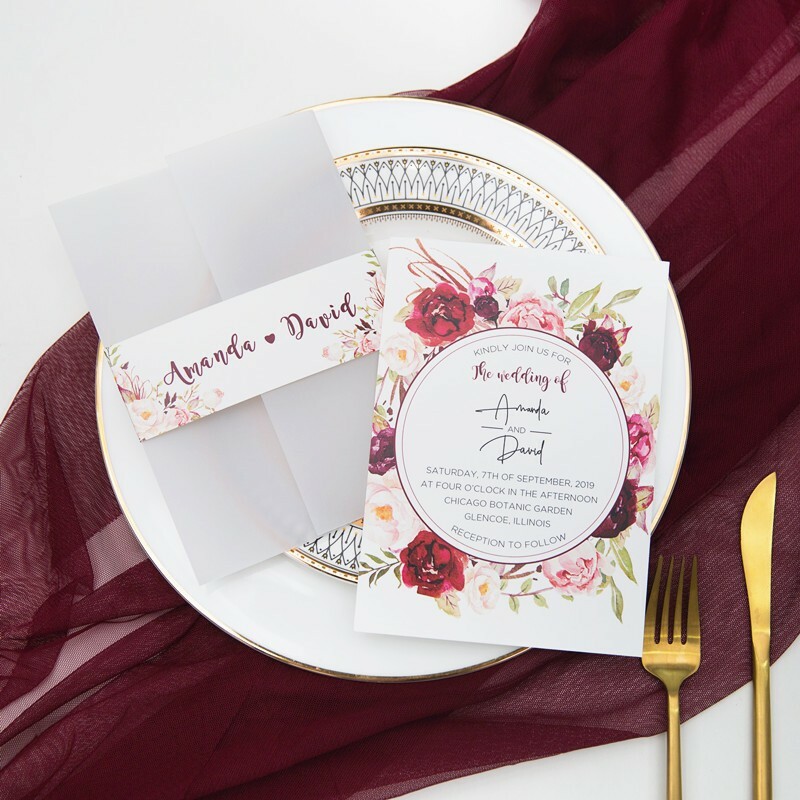 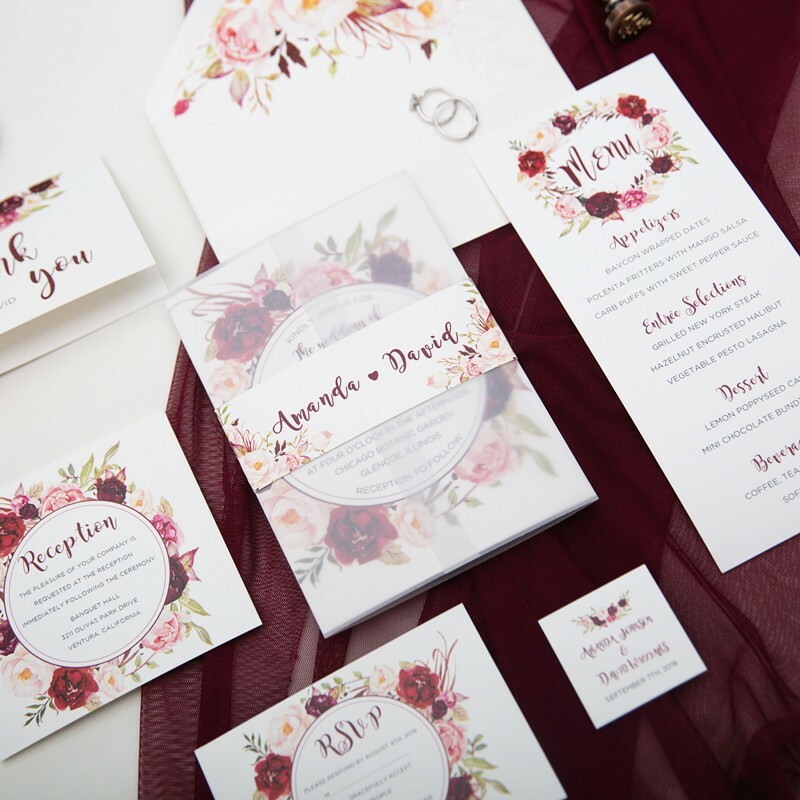 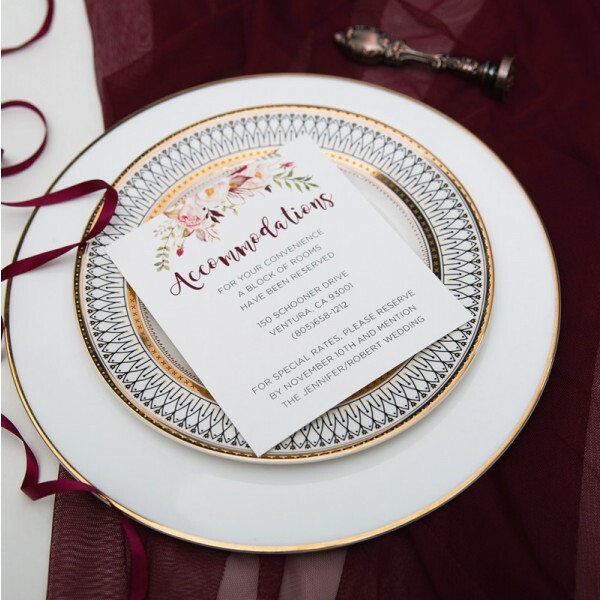 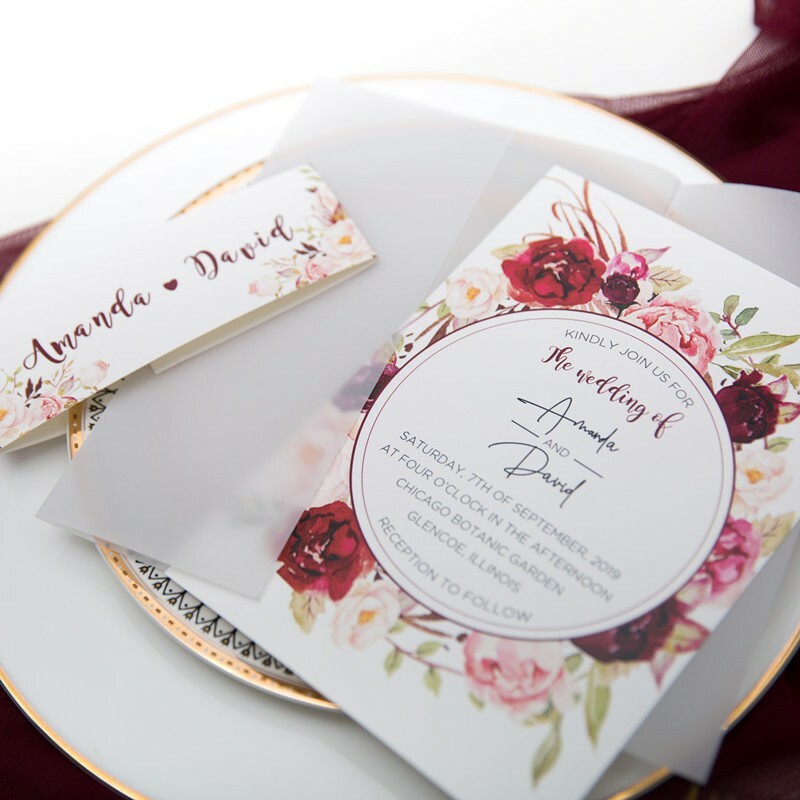 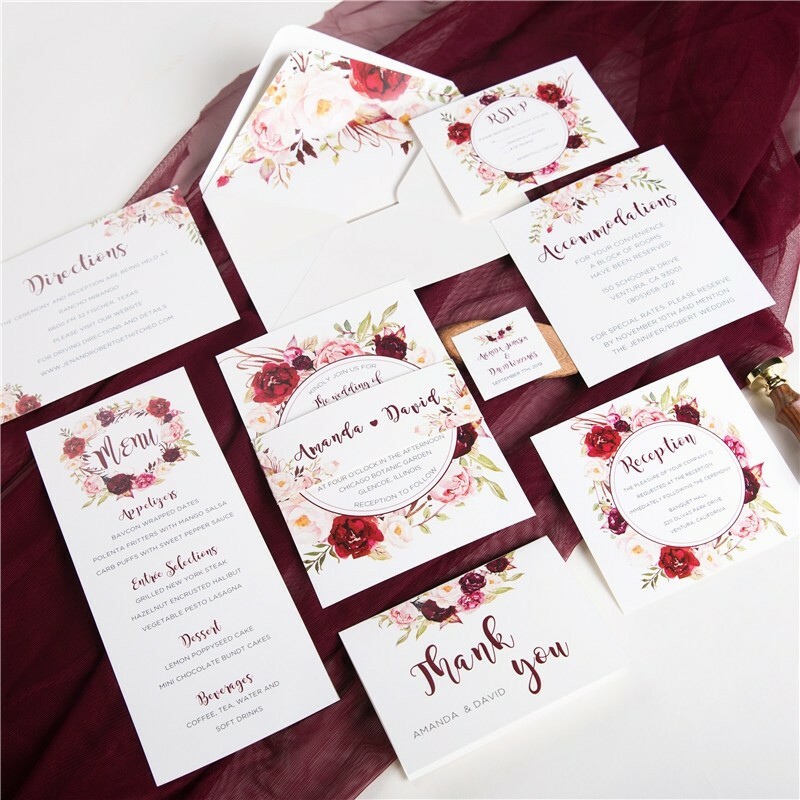 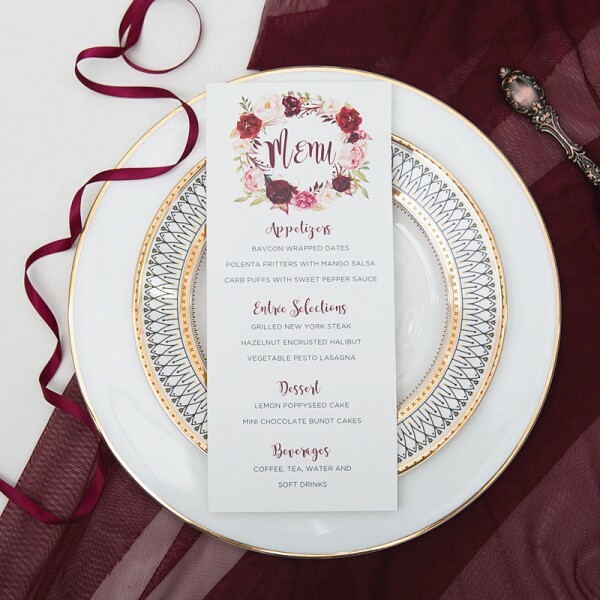 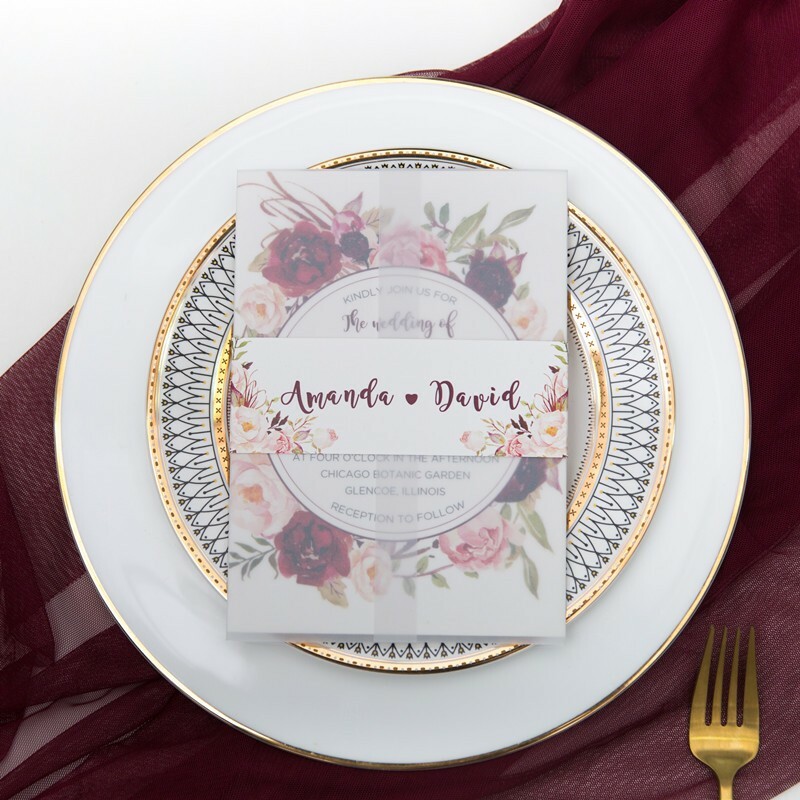 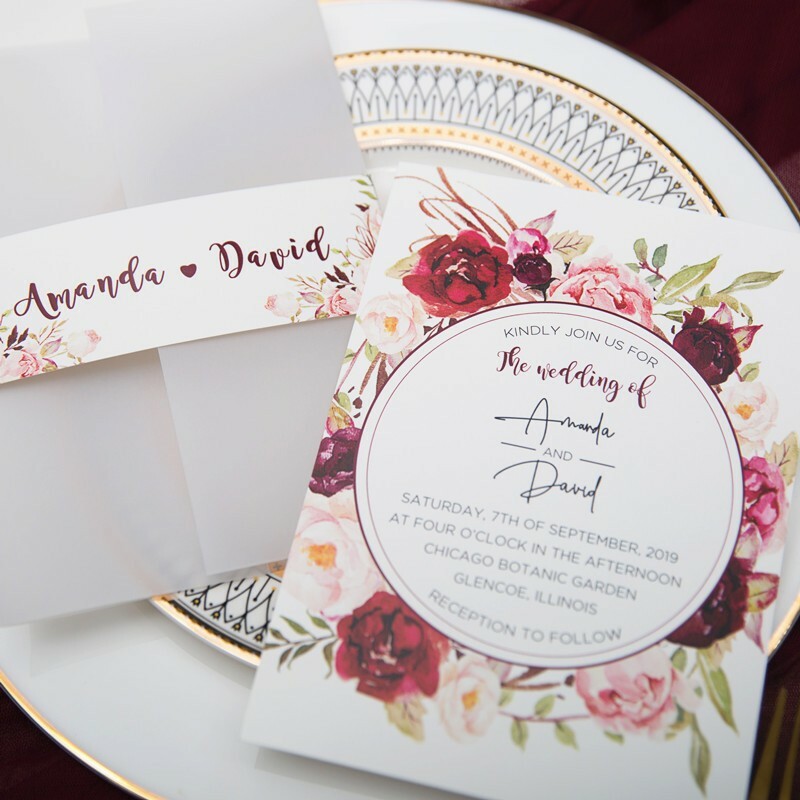 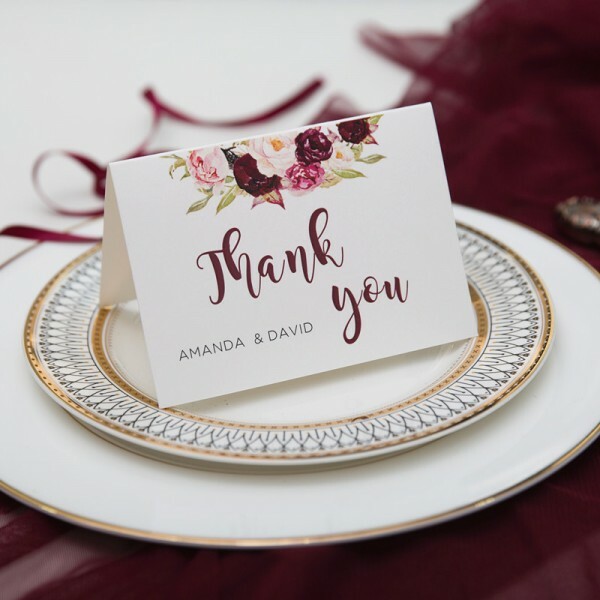 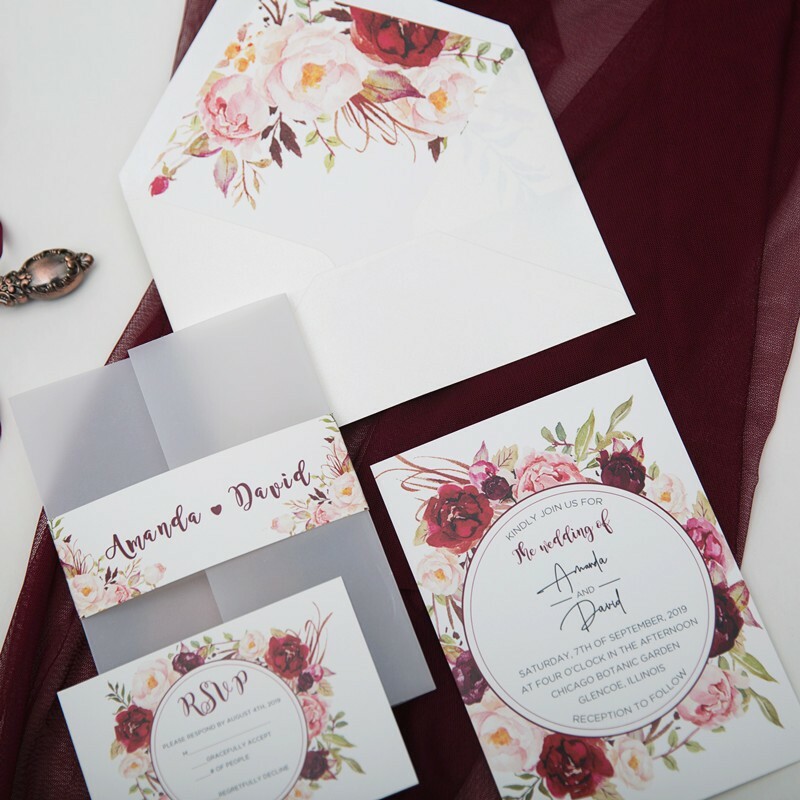 No doubt that your guests will be falling in love with the burgundy floral inspired wedding invitation.